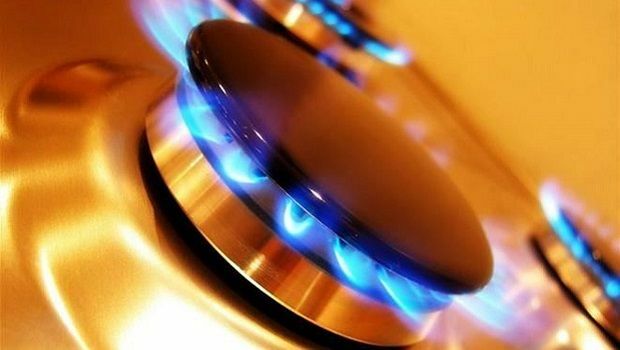 Russian Energy Minister made no comments at a press conference in Moscow on Friday on the issue of direct supplies of Russian gas to the areas of the Donbas under the control of anti-Kyiv militants, an UNIAN correspondent in Russia has reported. "We have one single contract between Gazprom and Naftogaz of Ukraine, with one supplier and one buyer," was all Novak would say when asked about the possibility of Russian gas supplies being made to the breakaway districts of Donetsk and Luhansk regions. As UNIAN earlier reported, Ukraine, in a deal struck on Ocotber 30 in Brussels, has committed making gas payments of $4.6 billion to Russia by the end of the year. Since April, Russia has been actively supporting pro-Russian militants in Donbas, and there is mounting evidence that it has deployed its regular troops in eastern Ukraine. The insurgents plan to hold elections on November 2, and have declared that the territories they control are no longer part of Ukraine.